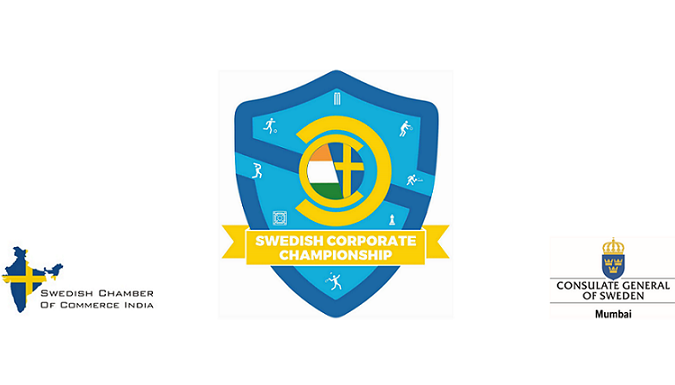 SWEDISH CORPORATE CHAMPIONSHIP - KICK OFF! Kick off to the Swedish Corporate Championship! A fun, healthy start awaits you on October 29. Join us with your families and friends for a Swedish Street Event with participating companies and other Swedish representatives. We will see you at the ‘Start’ line!